As part of National Disability Employment Awareness Month (NDEAM), the OTC will be highlighting one of our clients’ professional accomplishments each week in October! This week’s client spotlight is Diane Skorny. 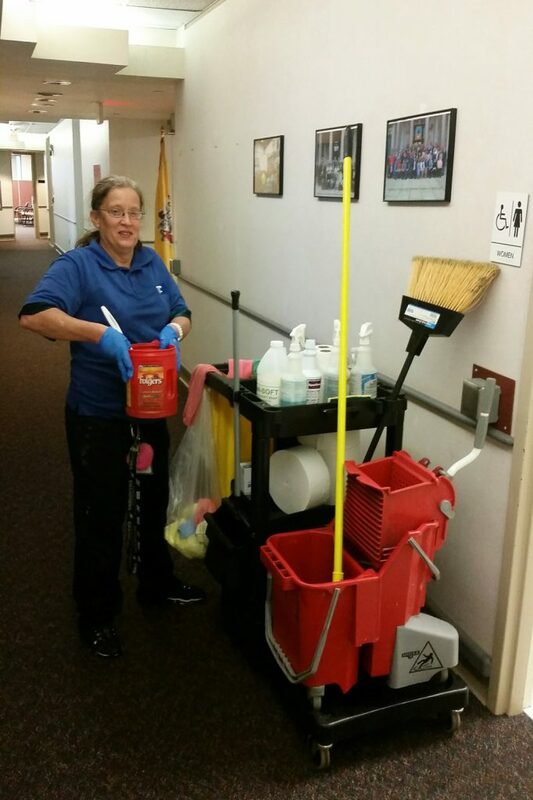 Diane has been employed by the OTC’s Janitorial Program in Trenton for over 26 years. Her supervisors describe her as a dependable worker who’s always willing to help. 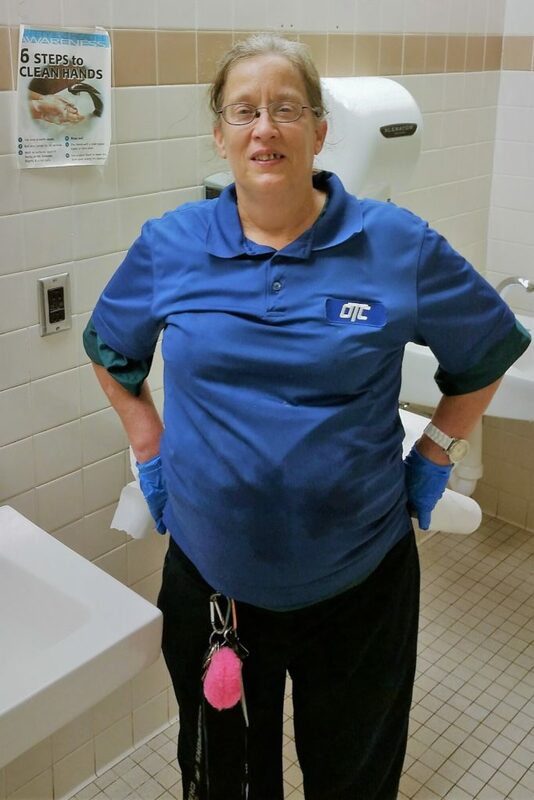 She was recently nominated for the ACCSES NJ STAR Award for showing great personal success, improvement, and contribution toward the success of the OTC. Diane also shows confidence in taking leadership roles at her job. When one of Diane’s co-workers was transferred from the Department of Justice to her building, the Department of Labor, Diane took him under her wing. She helped ease his transition and showed him the ropes so he could succeed at his new position. Diane is considered to be a trusted friend among her coworkers and is always quick with a hearty hello and a joke or two. When a co-worker or a state employee is feeling down, she always notices and tries to cheer them up. 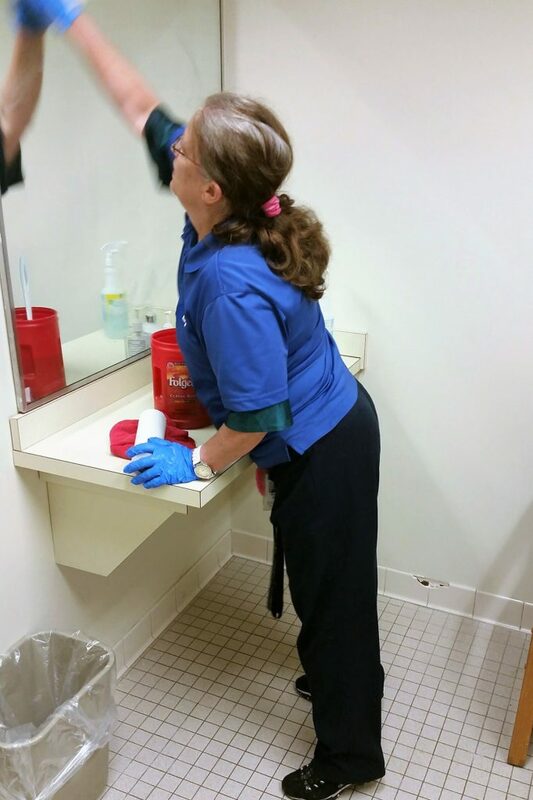 Diane has helped her co-workers with guidance and an emphasis on teamwork, which is what makes her a great first spotlight for National Disability Employment Awareness Month!